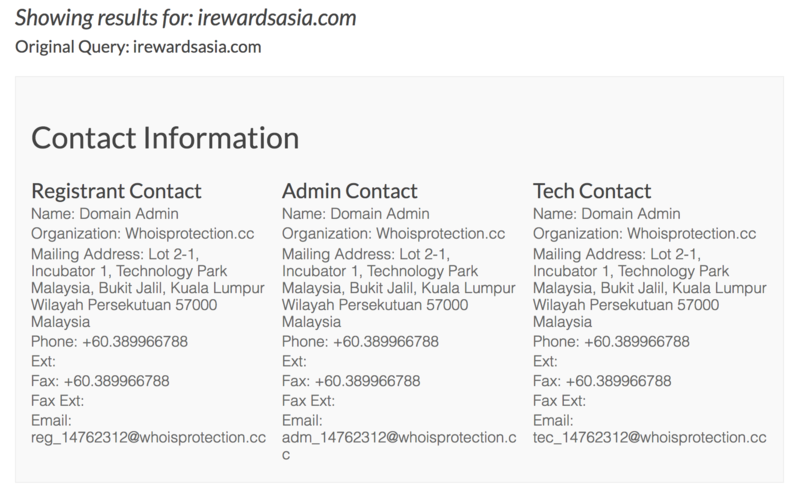 Do you know that you are able to check the website’s owner and retrieve its contact information easily? Just input the domain name that you wish to check in this website https://www.whois.net/ (there are many website that provide service like this, you can easily Google it), you will able to retrieve the domain administrator information like name, contact, etc. 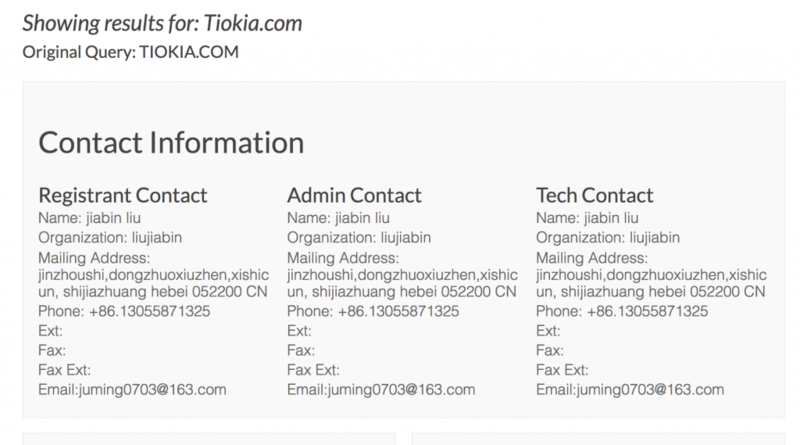 This is one of the example you can retrieve the domain owner’s information. This create a loophole for spammer to scrap the data online and send spam message to these contacts. Luckily most of the domain registra today provide privacy protection to your domain. Meaning that your information will not be expose to public when someone search. 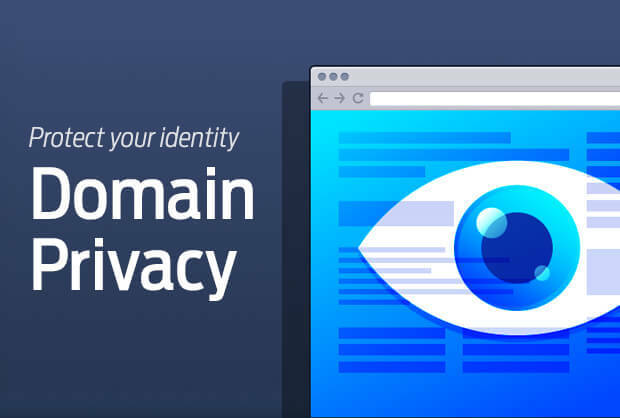 Do a check on your domain today and see if is privacy protected. Most of the domain registra today provide free privacy protection, if yours don’t, i advise you switch to another provider ASAP.